Jennifer Blackstream's twisted version of Alice in Wonderland is one of the best I have read. It's unique creatures and cheeky wink at Lewis Carroll's beloved world will bring smile to anyone's lips. 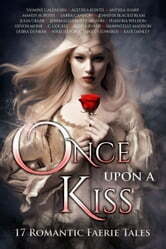 Jennifer's version of romance of Alice and the Mad Hatter is unlike any other similar faery tale. This short story just begs for a sequel . . .wink wink. Thank you Jennifer for a wonderful read. I enjoy series stories which take a couple weeks to read, but these short stories of the old tales twisted around were pretty good. It might have been good if there weren't pages missing. It seemed every story had some pages missing. The page numbers were correct so I'm not sure what happened. 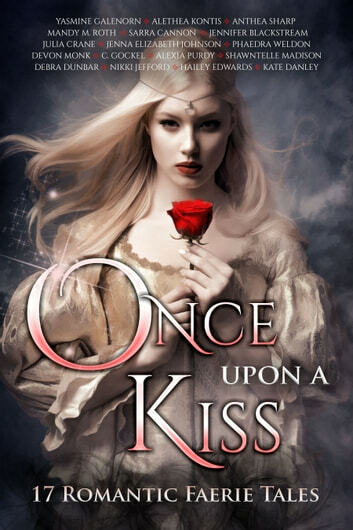 This is definitely some of the best faerie tales I have ever read. I really loved The Glass Sky by Alexia Purdy, Mad About You by Jennifer Blackstream and The Toad Prince by Nikki Jefford. I truly enjoyed them and think you will too. I would highly recommend them to everyone.